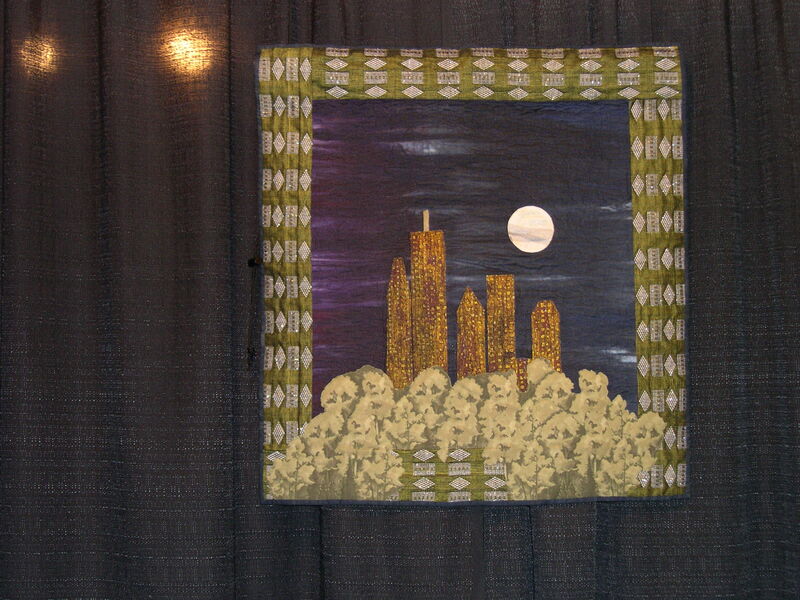 I am re-posting this from July 26, 2010, as there has been a great deal of discussion on the Quilt History List. The exhibit was showing at the Brooklyn Museum at that time, but the online slide presentation is still available for viewing. 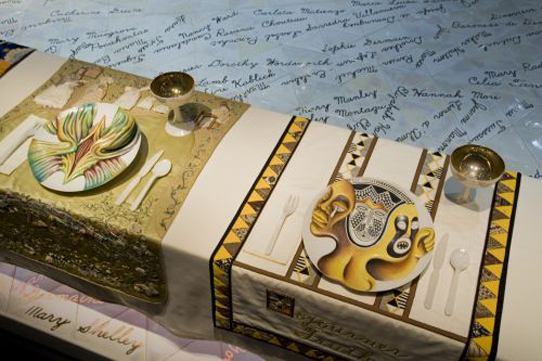 If you have never seen Judy Chicago’s “The Dinner Party”, it is at the Brooklyn Museum in Brooklyn, New York. Their web site shows slides of the exhibit, which is incredible. Two of the place settings. 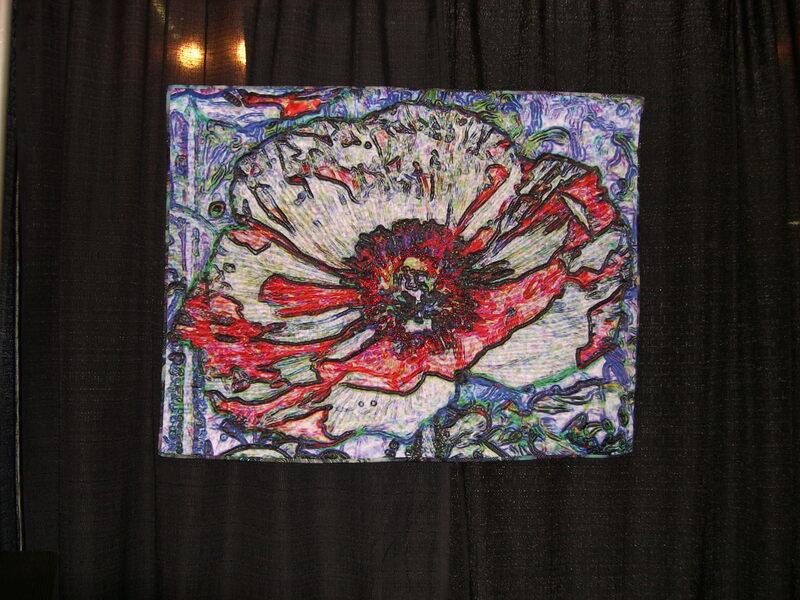 The International Quilt Festival in Long Beach, California, will be held at the Long beach Convention Center July 23 – 25, 2010. “View from the Park” in Tactile Architecture. This is a You Tube about using transfer paints that I think is well done and informative. Bonnie McCaffery has a new vidcast, which is with Lesley Riley about Lutradur and how to use it as well as demos. Well worth your time. Great work, Bonnie! You are currently viewing the archives for July, 2010 at Woodhaven Studio's Weblog.